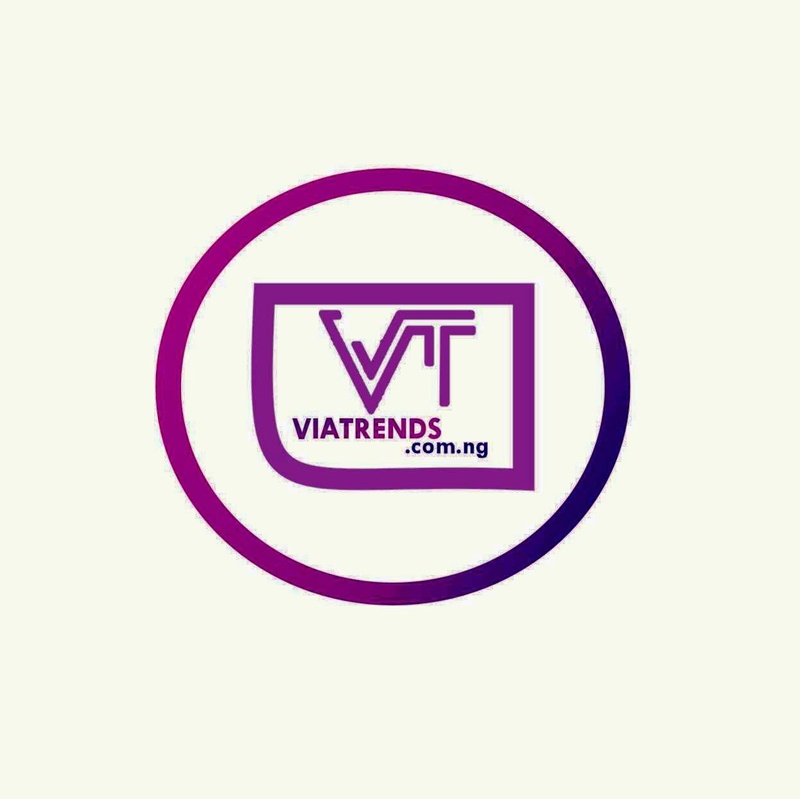 Lil Wayne will not only release the long-awaited Tha Carter V this week, but he’s also launching a merchandise collection to go with it. The Young Money boss has teamed up with 14 designers for a limited-edition merch collection that will be released over the course of nine days, beginning Wednesday (Sept. 26).The collection was curated by Bravado and will only be available for 24 hours. 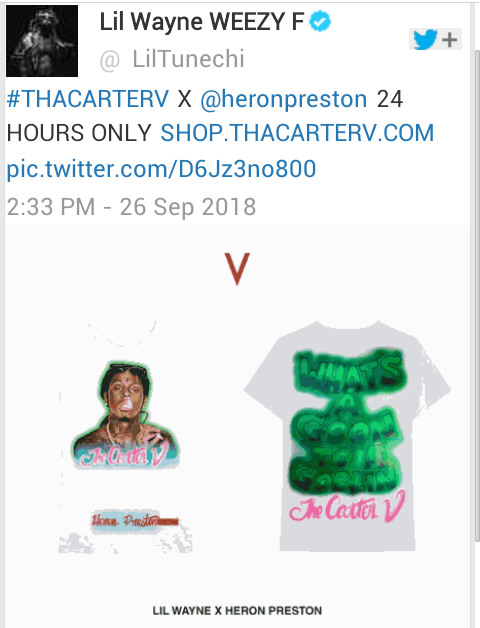 The first item, an airbrushed T-shirt designed by Heron Preston, is on sale now for $45 and includes a digital copy of Tha Carter V.
The front of the white tee features an illustrated portrait of Wayne holding a joint, while the back includes his famous lyrics from “A Milli—”What’s a goon to a goblin”—with “Tha Carter V” airbrushed below it.“I wanted to do an airbrush theme that was very unique to the South where he’s from,” Preston told Highsnobiety. “I looked for amateur airbrush artists, and I found a bunch of them on Etsy. I didn’t want something that was super polished or professional; I wanted to capture that amateur skill level—which is the same kind of skill level that I saw when looking at old airbrush artwork back in the ’90s.”Travis also did a similar limited-edition merch rollout with his Astro world album in August. Each of the 28 pieces were available for 24 hours online. 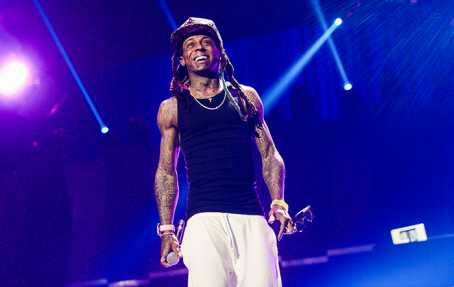 After much anticipation, Lil Wayne announced that Tha Carter V will finally arrive at streaming services on Friday, Sept. 28.